After a seven-year break, LawsonClarke PR is again managing the UK media relations for SsangYong, the Korean automotive brand. The consultancy was instrumental in launching the Rexton for the previous importer in 2003, and has recently assisted with the international launch in Mallorca of the brand’s first crossover vehicle, the Korando. 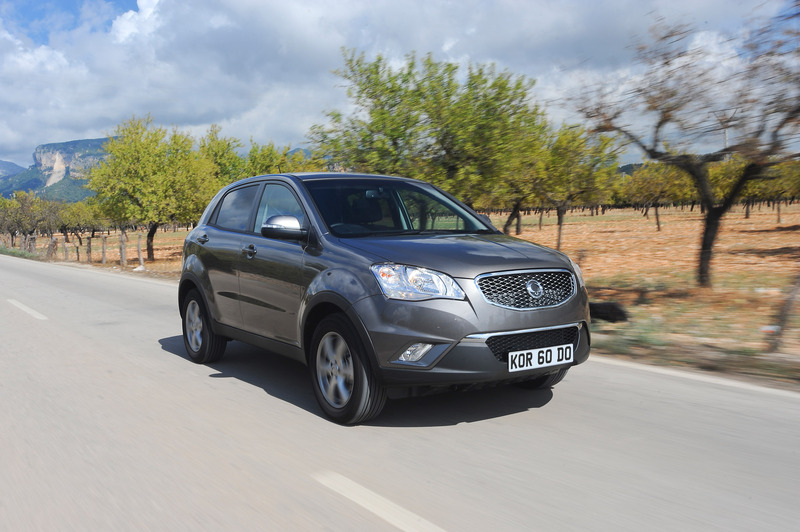 Designed in Europe by Giorgetto Giugiaro and on sale in January, the new Korando represents a major step forward for the brand, and allows SsangYong to expand from its core SUV (sport utility vehicle) model range. Corporately, the company is in the final stages of confirming its new global partnership with Mahindra & Mahindra of India; announced in August, this is scheduled to be concluded within the next few weeks.